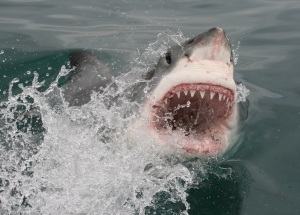 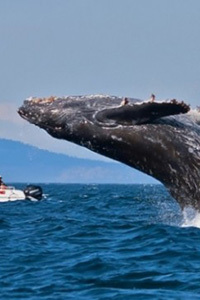 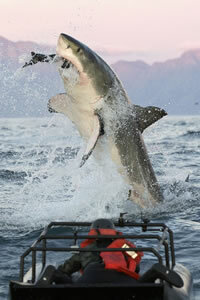 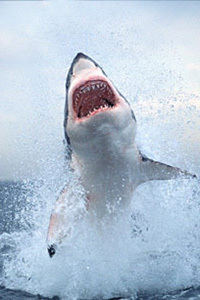 Coming nose-to-nose with the infamous Great White Shark leads to an adrenaline rush like none other. 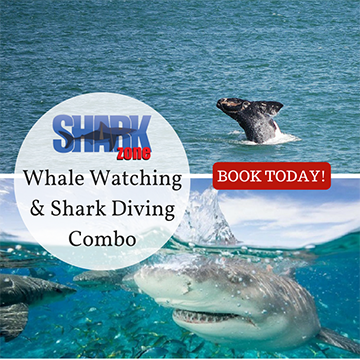 With SharkZone you can cage dive with these massive predators in Mossel Bay, which is home to an abundance of shark species, Great Whites included. 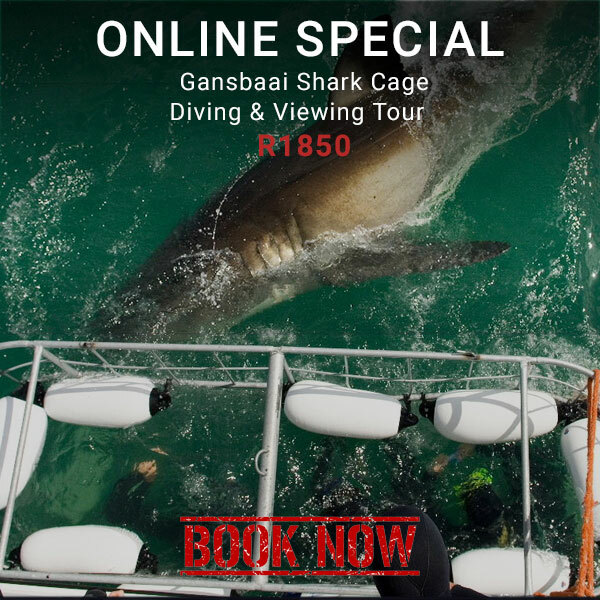 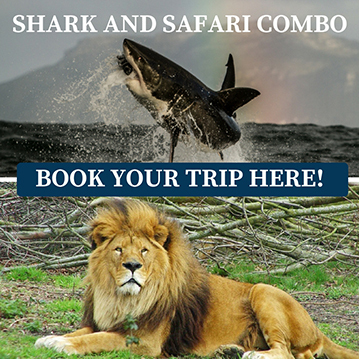 If you’re looking for a memorable, unique and exhilarating experience along the Garden Route then shark cage diving with SharkZone is for you!